One of the few motorcycle brands that still produces handmade bikes, The Royal Enfield Factory Tour is a must-see for bike enthusiasts. And the best part is that it’s right here in Chennai! Growing up, a Royal Enfield motorcycle represented everything that was cool. Flash forward a decade and it still does. 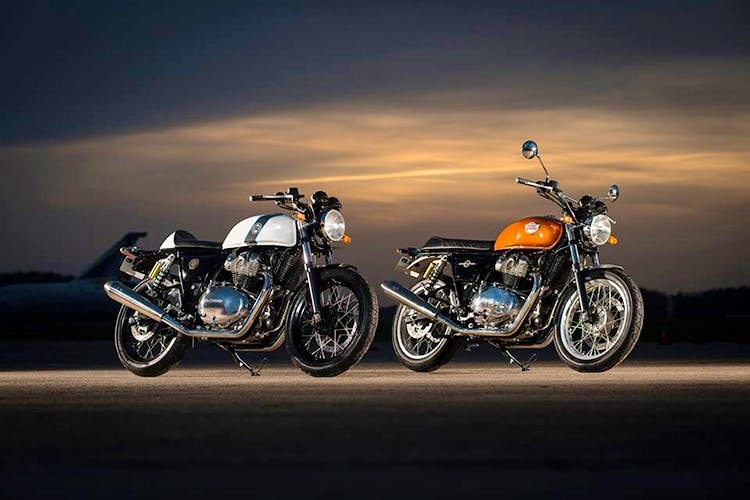 One of the oldest motorcycle manufacturers in the world, Royal Enfield has been handcrafting the signature 350cc Bullet at their plant in Tiruvottiyur for the past 62 years and it is still going strong, making it the longest-running motorcycle in continuous production!. This tour is for Royal Enfield enthusiasts and history buffs alike, as you can get a glimpse into the heritage of an age-old prolific brand. The factory tour will take you through the engine assembly, the paint shop (you get to see the signature pinstriping of the tank!) and the vehicle assembly. It is important to note that it is still a factory and their safety guidelines are stringent, which means their instructions have to be followed to the T. Additionally, photos can only be taken in designated areas. On the website, they’ve also been clear to mention that no specifications/details will be given out. All of this secrecy is to maintain their pedigree which they’ve worked so hard to achieve. The process of seeing a motorbike get made from start to finish is special. Individual parts coming together to form these beautiful machines, day in and day out, is a testament to how refined and streamlined their manufacturing process is. Tours occur on every second and fourth Saturday of the month and are only available on request. The link to do so, can be found below. Additionally, they require you to apply at least a month in advance and foreign nationals are expected to apply two months in advance. They’ve also clearly stated that clothing must cover you fully, as there are safety risks associated. Closed shoes are expected to be worn as well. You’re expected to show up at 9am, where you will be given a briefing of the tour. The tour itself is expected to start at 10am and go on till 11.30am. Post which there will be a Q & A session to conclude the event at noon. The tour at the time of writing this recommendation cost INR 600 per person, and is subject to change based on the management’s discretion. Lastly, the tour can only be conducted if a minimum of six people show up, so it would be a good idea to bring your squad along!